Monster Hunter fans who have been waiting on Capcom to release the english version of Monster Hunter Portable 3rd may not want to hear this upcoming news bit. 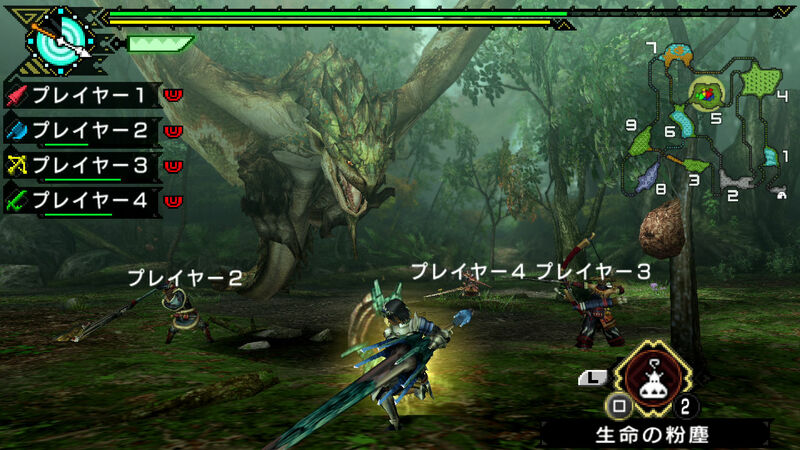 According to the latest issue of Japanese magazine Nikkei Trendy, an industry insider has said that Capcom will release a Monster Hunter game on PlayStation Vita in the second half of the year. If you’re hearing screams now then that’s the bunch of Monster Hunter fans chagrined at the lack of progress/news/etc on any international release after Freedom Unite. 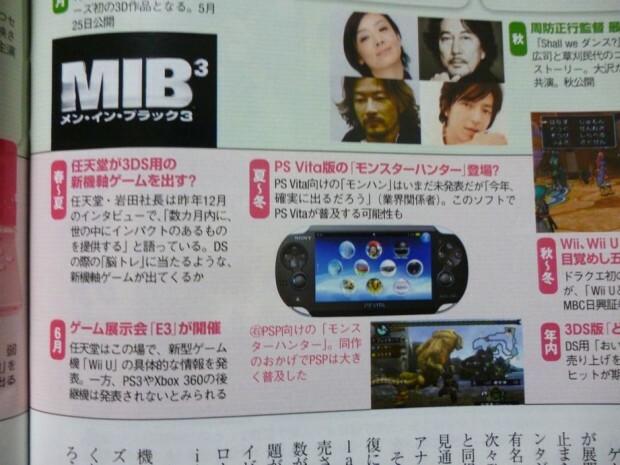 While this is technically a rumor, Nikkei Trendy has always had good streak in terms of console predictions: the Wii U controller and it’s 2012 release, 3G and an OLED touchscreen for PlayStation Vita, the Xperia Play, etc. What are your thoughts on this? Will you wait for Monster Hunter on the Vita rather than on the PSP?